Basic Parameters of Yolŋu Law and Governance provides the essentials of Yolŋu governance and the Maḏayin system of law in an attempt to outline necessary power bases and authorities for proper decision-making in the Yolŋu space. The information in this document will help inform the implementation of processes considered legitimate by the North Arnhem Land community and therefore contribute to successful consultative, negotiation and dispute resolution outcomes. 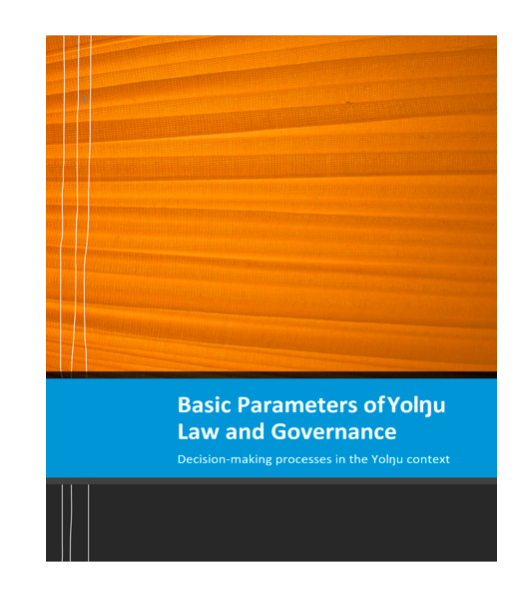 Basic Parameters of Yolŋu Law and Governance is the first time an aggregated account of the Maḏayin system of law has been printed. 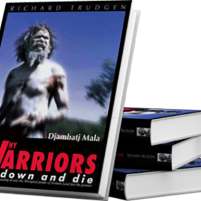 It is foundational for work in Northern Arnhem Land; for any community development work, anthropological study and ethnography, policy construction, contractual negotiations, land use consultations and it has multiply justice applications– the list goes on. 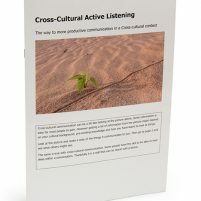 The booklet was developed over the six-year duration of the East Arnhem Mediation and Restorative Justice Project [ADD LINK]. The project was based in Galiwin’ku and operational over the North East Arnhem Land region. This 43-page book is a real game changer. Anyone wanting to know about Traditional Aboriginal Law or just get a glimpse of one of the beautifully complex democratic codes of law and practice that have been part of this country for at least 60,000 years, this is the read for you. Though not a large book, it goes far beyond ‘basic parameters’. 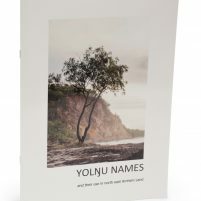 It contains a depth of Yolŋu law rarely seen in print, whether produced by government consultancies or top Australian university courses. Over the last decade ‘Aboriginal customary law’ has been sadly and unfairly maligned in Australian politics and media. 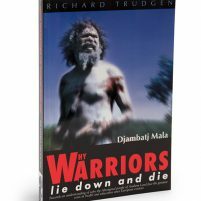 This booklet can help correct that course with its compassionate and respectful account of what is the backbone of an Indigenous Australian society system of law. I hope Basic Parameters of Yolŋu Law and Governance can add to discourse that moves Australia to recognise and utilise Indigenous society in this countries foundation. For larger purchases, please contact us on 1300 501 795.